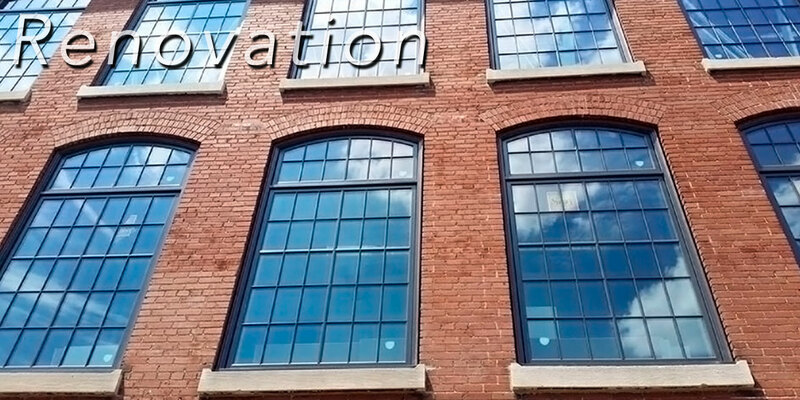 Sun Windows Incorporated is the exclusive manufacturer of Sun clad wood windows and doors and Sun vinyl windows. 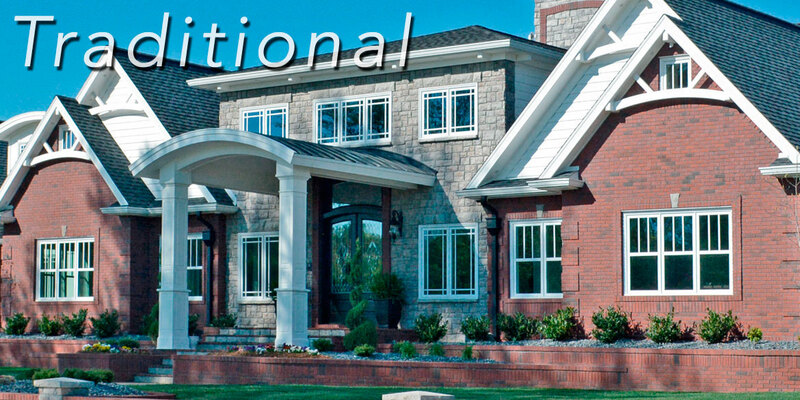 Our products are built in the U.S.A., in our factory located in Owensboro, KY. Sun’s heritage extends back to 1930, when Victor E. Anderson, Sr. developed a self-storing, wood storm window and began selling them door-to-door. 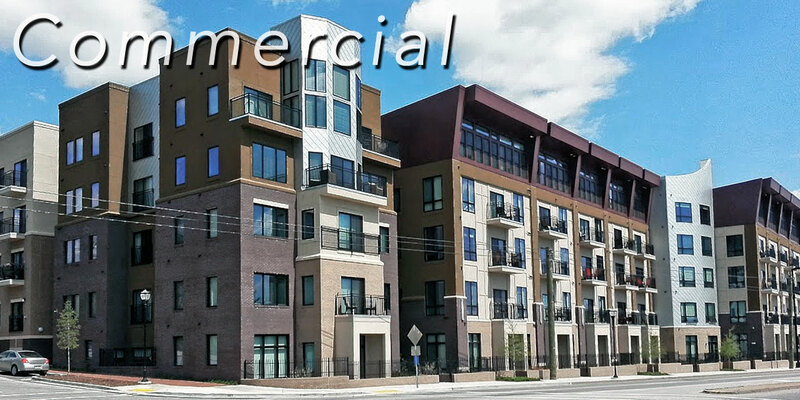 Over the years, the company has evolved through changes in locations, name and product offerings to become a leading regional manufacturer with a focus on innovation and quality. 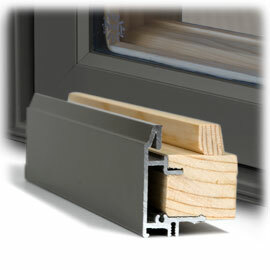 Extruded Aluminum Exterior with Integral Nail Fin for strength and resistance to weather. 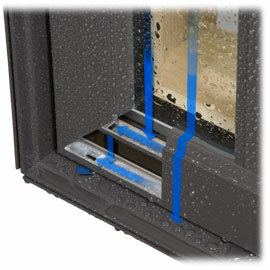 Sun’s fail-safe system protects the product and the building in which it’s installed. Tougher than conventional painted finishes. 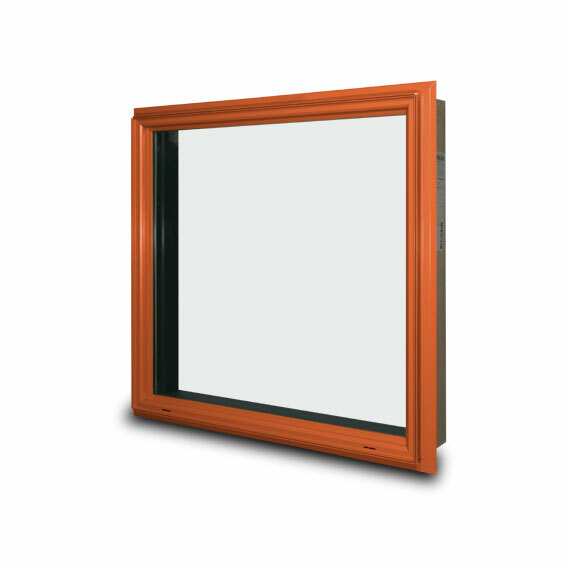 With Duralite™ insulated glass spacer system provides energy-efficient performance. 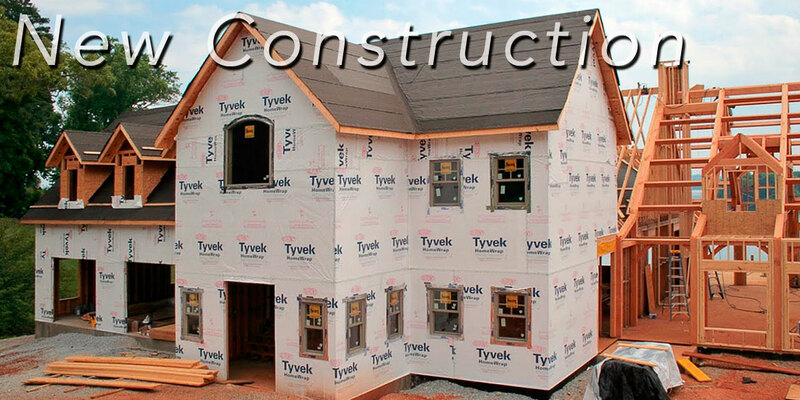 Sun offers a wide range of products for new construction applications. 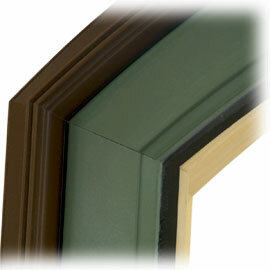 Renovating, Remodeling, Replacement can require special sizing and alternate jamb options. 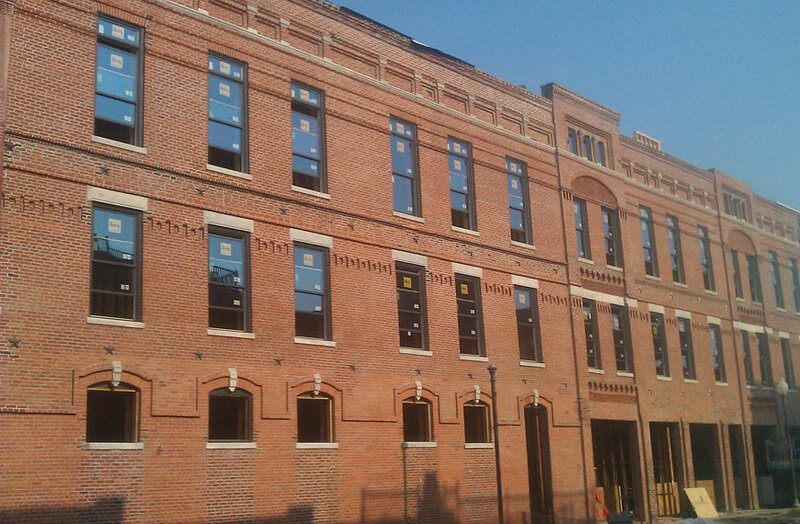 Sun is ready to accommodate the special needs of your project. 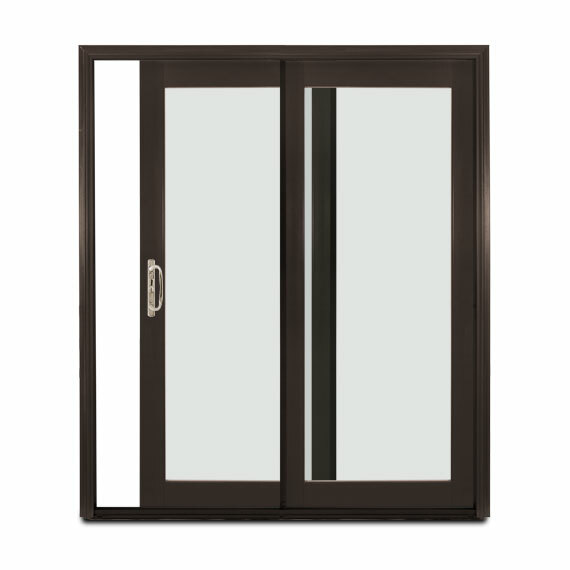 Sun windows and doors offer the styles and options that will make your Residential project a success. 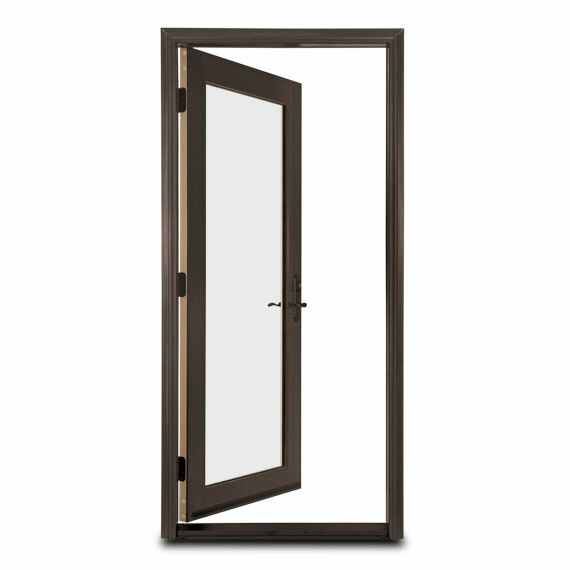 Sun windows and doors are a great solution for may Commercial applications. 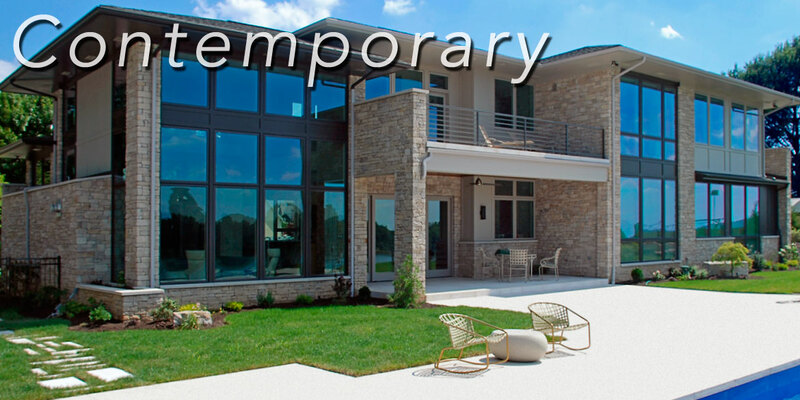 Sun offers several products and options that can be easily tailored to fit into many Contemporary design schemes. 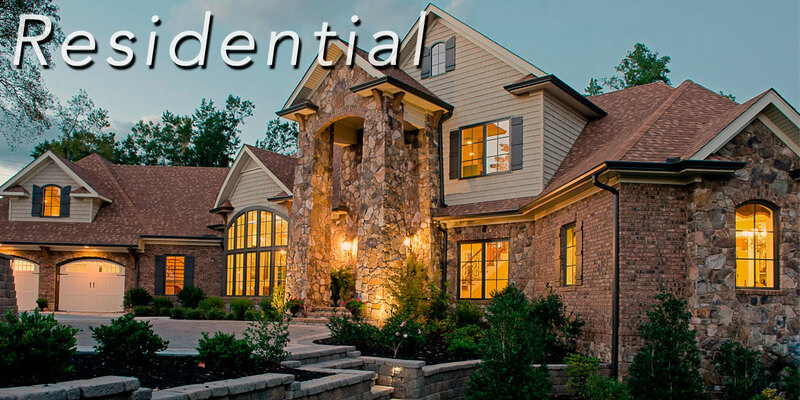 Traditional designs are classic and never go out of style. Many Sun products and options work great with these designs. 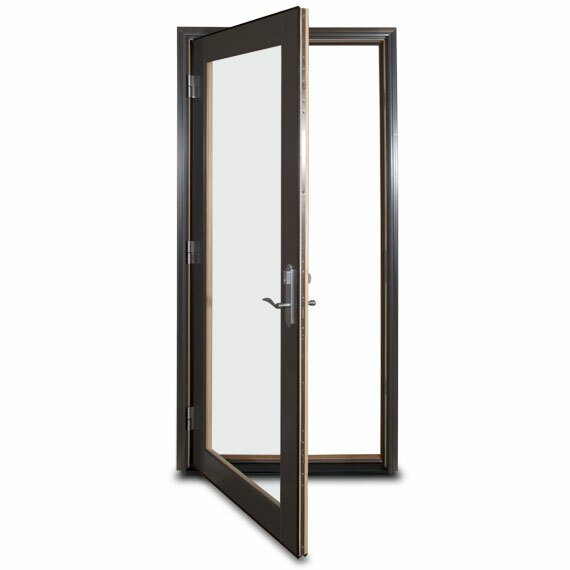 NFRC rated, certified and labeled for U-factor, Solar Heat Gain, Visible Light Transmittance, and Air Leakage. Audits manufacturer quality control procedures and processes to ensure that products are manufactured in accordance with the appropriate WDMA and other referenced performance standards. 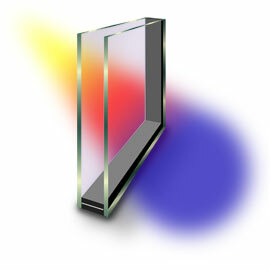 Sun Windows is proud to be recognized by Kentucky Proud® as a beneficial Kentucky made product.